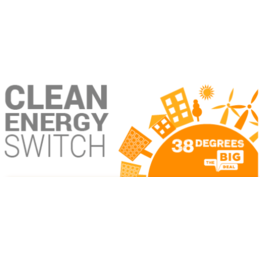 Big Deal responds to new Ofgem investigation into price comparison websites. 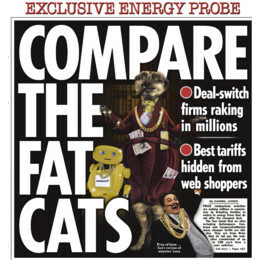 Ofgem have today announced an "investigation to look at whether some price comparison websites have breached competition law in relation to paid online search advertising." This follows an earlier Ofgem investigation into "whether two or more parties have shared information on the commission rates they charge to energy suppliers" i.e. price fixing. "People are no longer surprised to see big comparison sites engulfed in scandal. A year ago they were caught hiding the best energy deals from the public, purely because those deals didn't earn them a kickback. Then the Government regulator announced they were investigating these self-appointed 'consumer champions' for price fixing. If they are found to have trampled competition law on online search - literally stopping people comparing the market! - comparison sites will have hit a new low. No wonder the public's trust in them has plummeted."